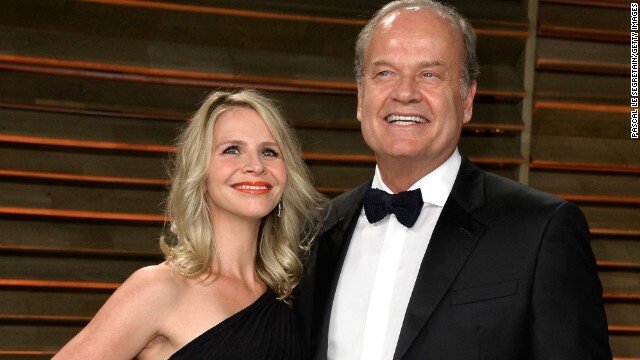 Because one Kelsey Grammer just isn't enough, the "Frasier" star and his wife Kayte have named their second child together Kelsey Grammer. Well, actually, the little guy's name is Kelsey Gabriel Elias Grammer, and the parents plan to call him Gabriel. Two things about this Funny or Die clip of Kristen Bell as an underpaid Mary Poppins. First, Bell seriously needs to do another musical, or release an album, or something. Those pipes! And two, we like that this clip is actually thought-provoking, even if it impedes on the funny a bit.